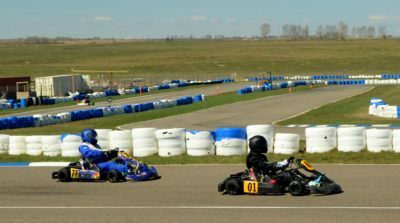 The Calgary Kart Racing Club will be running Round 7 of their club championship this Sunday July 8 at North Star Raceway (1km South on RR250). 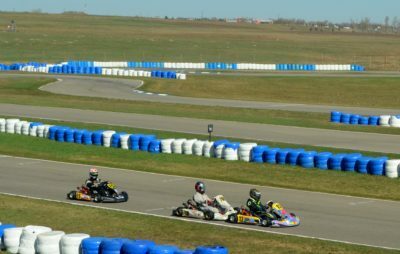 Spectators are welcome (free admission) with several classes of kart racing from 11am to 4pm. 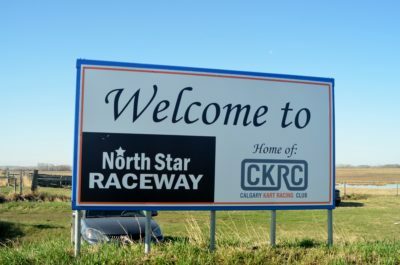 The Calgary Kart Racing Club (CKRC) has a race track called “North Star Raceway”, in Strathmore. 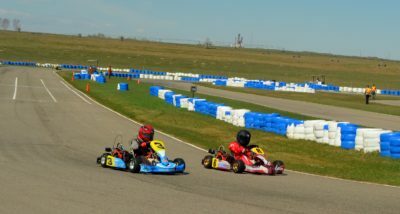 CKRC is a non-profit multi class kart racing club with a long history with members from ages 8 – 60 years old. 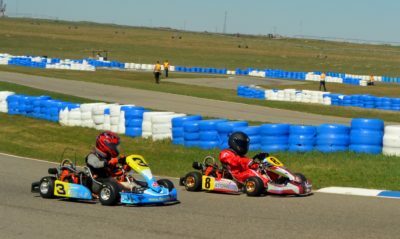 One thing I always get a kick out of, is the young drivers with lots of skill already. 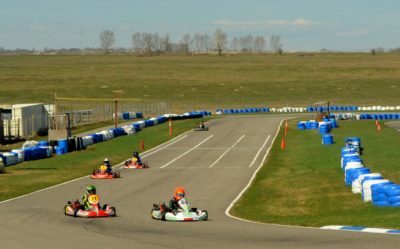 A lot of great Canadian IndyCar drivers came from kart racing such as Paul Tracy, Greg Moore & James Hinchcliffe. 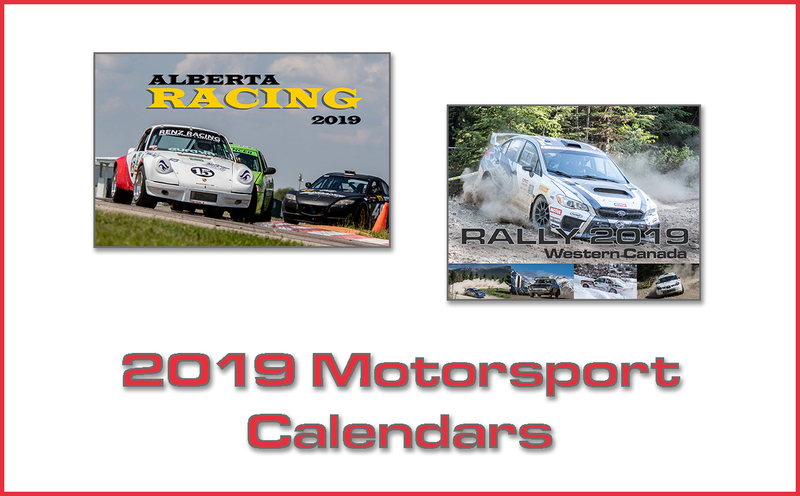 CKRC members that have moved up in racing like Cameron Hayley who ran a full season with in the 2015 & 2016 NASCAR Camping World Truck Series. If you decide to check it out this weekend check-out the Cookhouse Burgers, one of the best track burgers I have ever had. 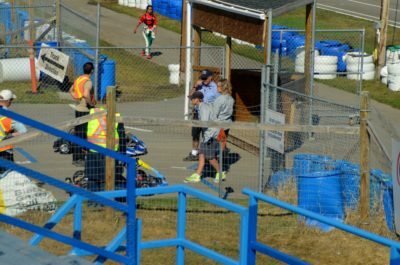 It takes a lot of people to put on an event on; my favorite is being a track-side Corner Marshal. 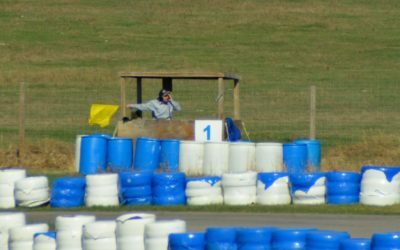 The best way to watch a race is to be in the kart. The second best way to watch is to be a trackside marshal. 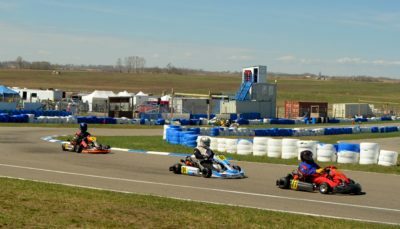 If you are interested in racing but not sure about it yourself, being a marshal might be for you. Marshals are there for emergencies and to communicate with racers with flags and to communicate regarding the race with others via radio. 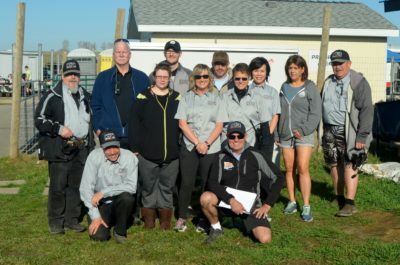 Training is provided by an extremely experienced Race Director Fred Causer & experienced Marshals.